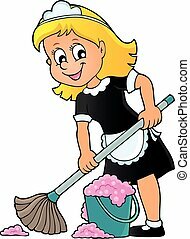 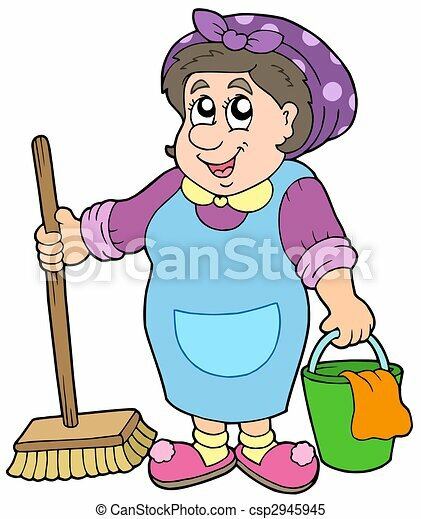 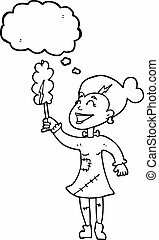 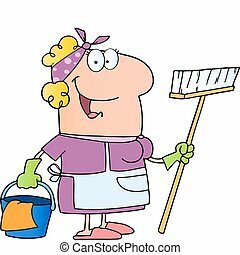 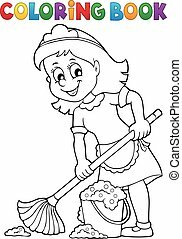 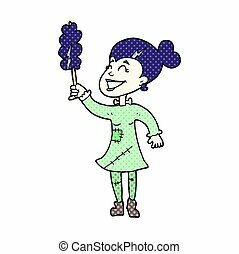 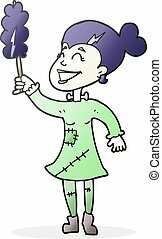 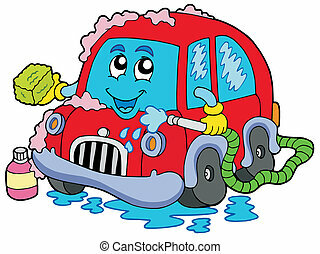 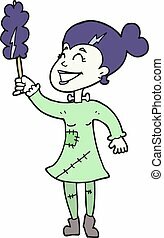 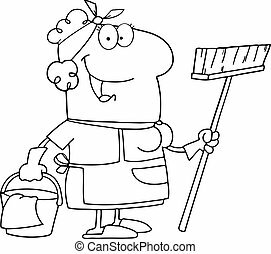 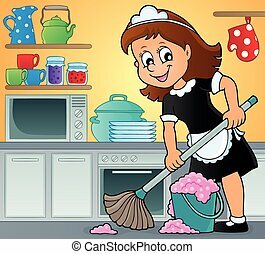 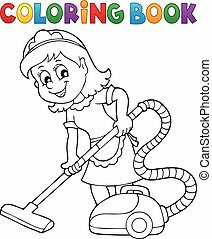 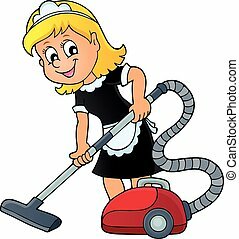 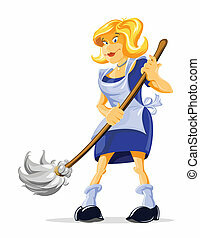 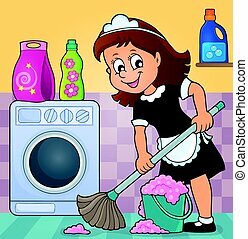 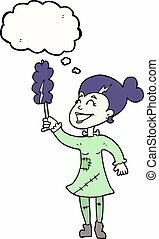 Cleaning lady theme image illustration. 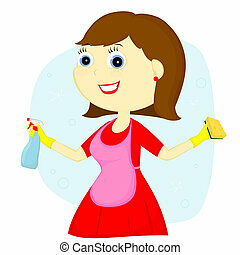 Cleaning lady theme image 1 - eps10 vector illustration. 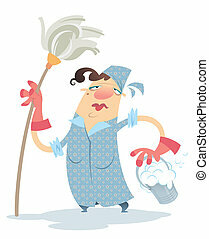 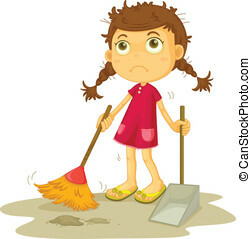 Cleaning lady theme image 2 - eps10 vector illustration. 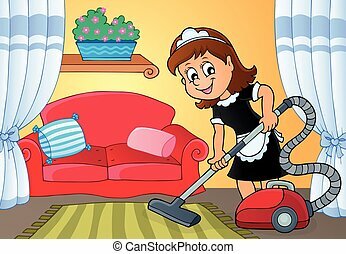 Cartoon massage on white background - isolated illustration. 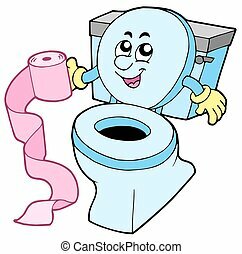 Cartoon toilet on white background - isolated illustration. 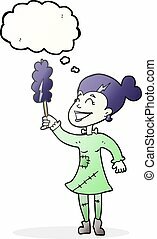 Cartoon bride on white background - isolated illustration. Cartoon stewardess on white background - isolated illustration. 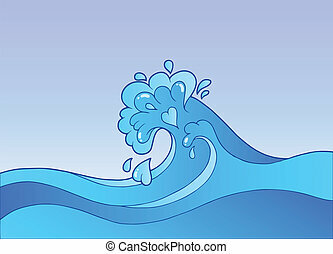 Cartoon water wave - vector illustration. 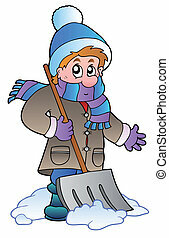 Man cleaning snow - vector illustration. 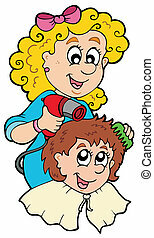 Cartoon hair stylist - vector illustration.